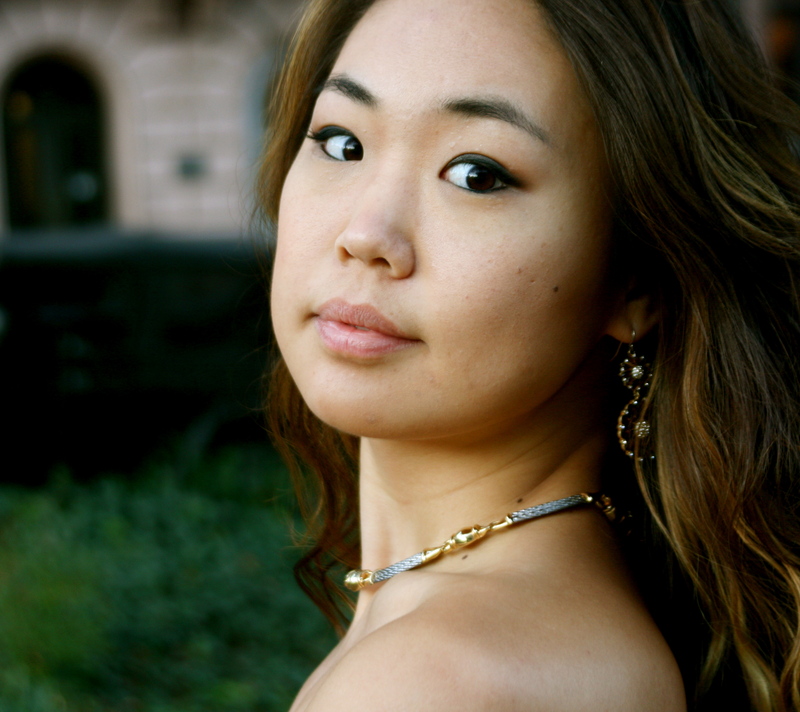 Pianist Irene Kim will perform the world premiere of Quentin Kim’s “Lilies – Ballade for Solo Piano” at the Kennedy Center’s terrace theater on September 8, 2012. Currently a doctoral candidate in piano performance at the Peabody Conservatory, Irene Kim was selected as Korean Concert Society’s Kennedy Center Debut Recitalist for 2012. 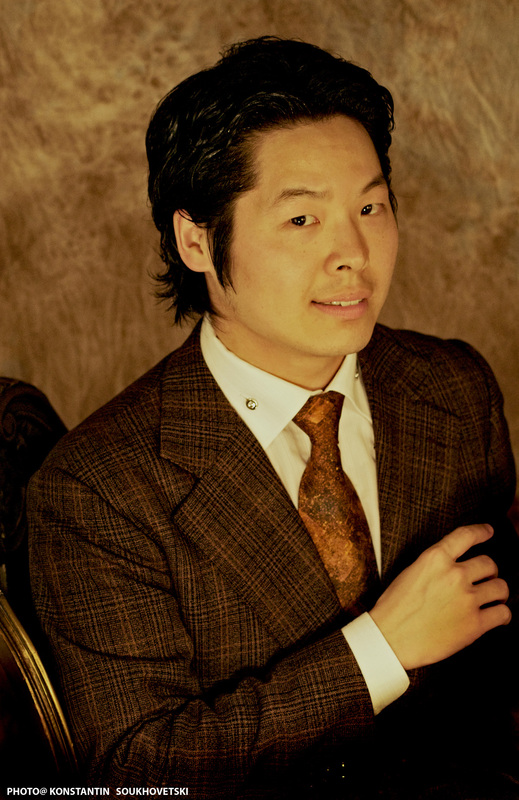 Composer Quentin Kim is Korean Concert Society’s Composer-in-Residence for the 2012 and 2013 seasons. Kim creates emotionally compelling music based on his conviction in the “perpetual modernity of tonality.” His music has been performed at Carnegie Hall, Alice Tully Hall, New York Society for Ethical Culture, Salle Cortot in Paris, Cajastur Cultural Center in Gijón, Spain, as well as at the Concerts at the Crossroads series in Cleveland. Kim’s work has been praised for its “refreshingly direct” (New York Concert Review) quality. Also an outstanding pianist, Kim earned a doctorate in Piano Performance at Julliard in 2010.